A multi-purpose silicone free moisture release and degreasing spray. 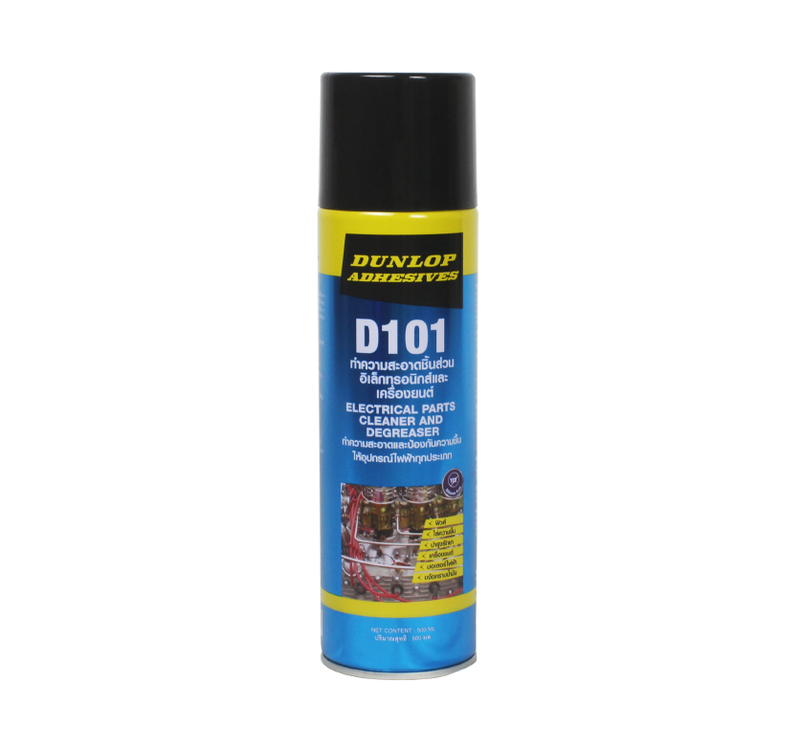 Dunlop D101 is a highly effective multi-purpose moisture-release / degreasing spray used on all types of electrical motor components, cables, fuses and metal surfaces to remove grease and foreign substances. 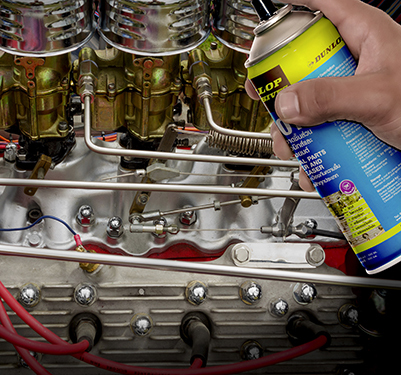 The built-in, elongated Eco-NozzleTM directs the spray to exactly where it needs to go, giving quick results. 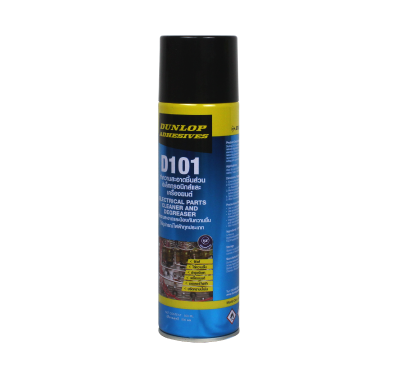 The spray is non-corrosive, non-conductive and chemically stable, evaporating quickly without residue, making it ideal for professionals working to deadlines.